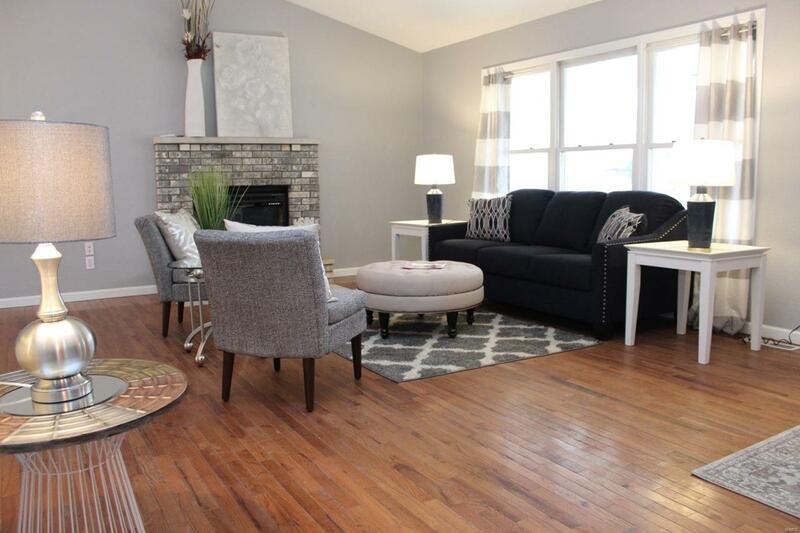 Beautifully renovated and ready for you to move in! 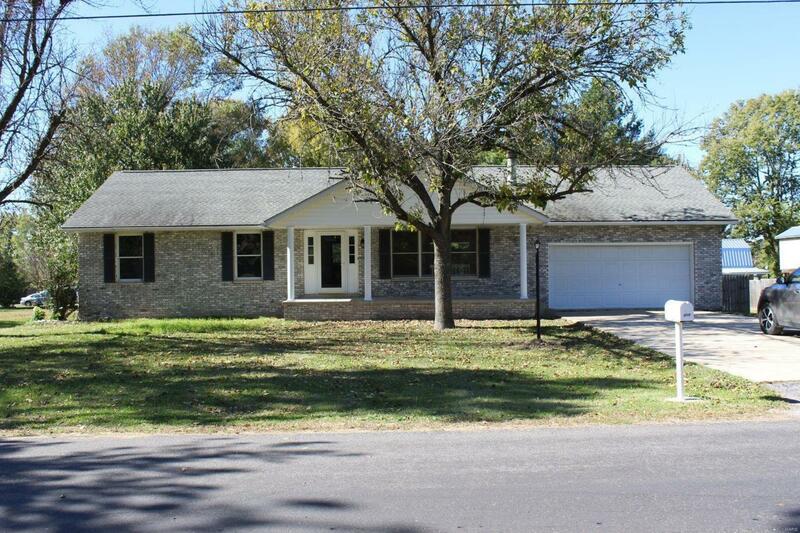 Come see this huge 3 bedroom, 2 full bath home on 1/2 acre lot in Bunker Hill. 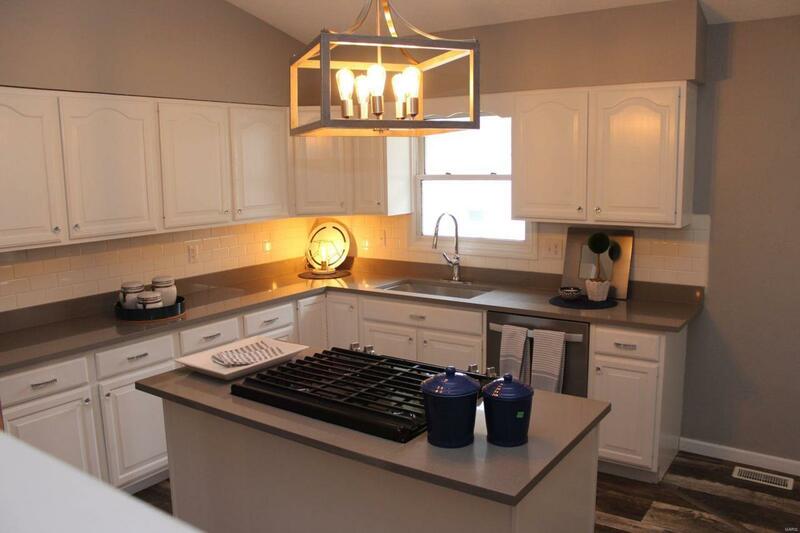 The home has been completely renovated with all new plumbing fixtures, new flooring throughout, fresh paint, and all new light fixtures. 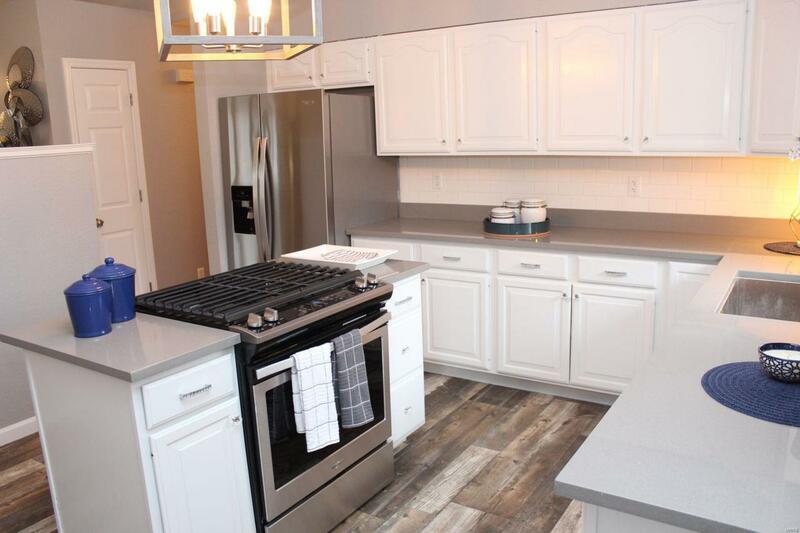 The kitchen will wow you with all new stainless steel appliances and custom quartz countertop. The open concept kitchen, living, and dining room with vaulted ceiling give this home a great open feeling. In addition to the 3 large bedrooms on the main level, there are 2 huge non-conforming bedrooms in the basement. The family room in the basement is large enough to create a great home theater. The large back yard is fenced with wood privacy fencing. The home has alley access in the rear to the 20x40 shed! Schedule your private showing today! Listing provided courtesy of Cisler & Assoc Real Estate. Listing information © 2019 Mid America Regional Information Systems, Inc.